Finally it's out!!! Check out Emme Rollins Lucky girl! I've just picked up my copy! Bad-boy CEOs. Naked lead singers. Soulful intellectuals. Dancers. Rock stars. Summer is hot, and so are these men.... The New Adult Romance Boxed Set has FIVE COMPLETE NOVELS for just $.99 -- a special sale price (regular price $9.99). Dear Rockstar by Emme Rollins -- She's obsessed with a rock star. He's crazy enough to want to be one. Sometimes the best things in life are crazy. Amazon Top 100 Bestseller. Random Acts of Crazy by Julia Kent -- Darla isn't the type to pick up hitchhikers -- especially naked ones. But when she makes an exception for handsome Trevor, she finds herself caught between two delicious men in this fun-filled, steamy USA Today bestseller. Mad for You by Anna Antonia - Loving Gabriel Gordon was like trying to love the sun...Emma Adams was destined to burn. Given their tumultuous natures and personal demons, there was only one way a relationship between them could survive: in madness. Me, Cinderella? by Aubrey Rose -- One kind deed can change your life forever.... Brynn Tomlin could never afford to follow her heart, but when she buys a cup of coffee for a stranger sitting in the cold, she sets into motion a course of events that can only lead to one kind of fairy-tale ending. Dance For Me by Helena Newbury -- When troubled ballet student Natasha agrees to be the muse of millionaire designer Darrell Carner, she doesn't expect to fall for him...or to discover that his past is just as dark as hers. Can two broken souls heal each other...or will their secrets tear them apart? ONE WEEK UNTIL MY CHARITY EVENT FOR HELP FOR HEROES!!!!!! DONATED BOOK FOR A GOOD CAUSE!!! 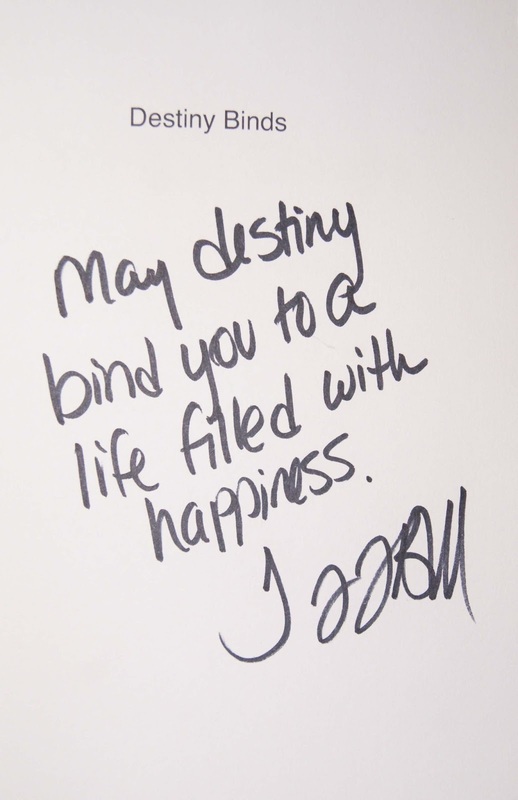 I HAVE HAD SIGNED BOOKS AND BOOK SERIES DONATED OFF AUTHORS TO RAISES MONEY FOR AN AMAZING CHARITY! There is now a buy now option on the books donated for Help for Heroes!! 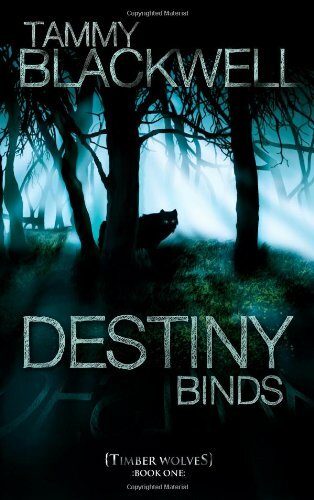 TAMMY BLACKWELL ~ DESTINY BINDS ~ SIGNED COPY! 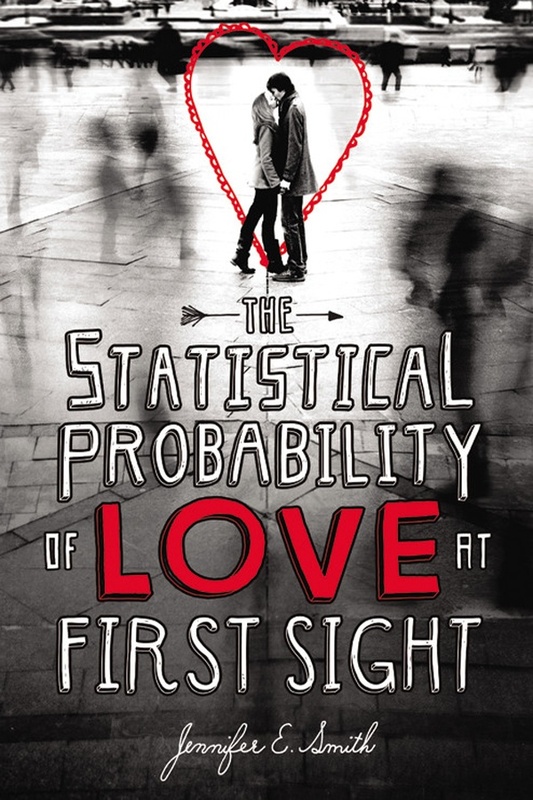 JENNIFER E SMITH ~ THE STATISTICAL PROBABILITY OF LOVE AT FIRST SIGHT ~ SIGNED COPY! 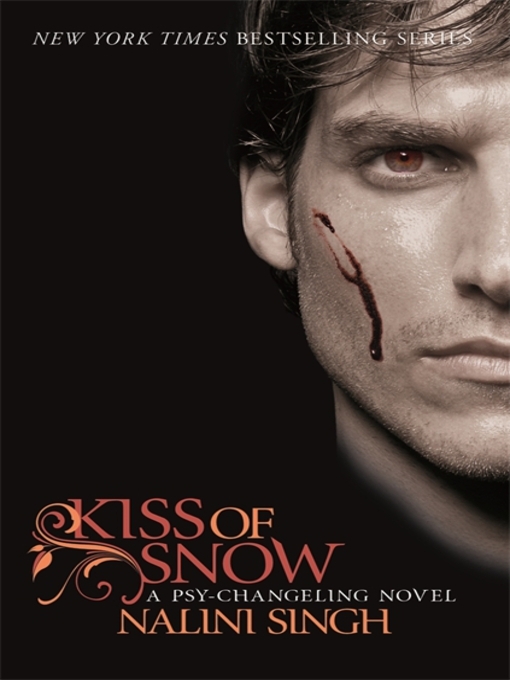 NALINI SINGH ~ KISS OF SNOW ~ SIGNED COPY! RACHEL CAINE ~ COMPLETE OUTCAST SERIES! 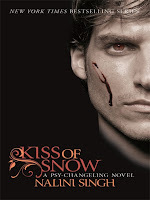 DEANNA KINNEY ~ EBooks (TWO COPIES) ~ CHARITY MOON, CHARITY RISING & EXPOSING KITTY LANGLEY! I love a good book, wither it is in book form or on a eBook. 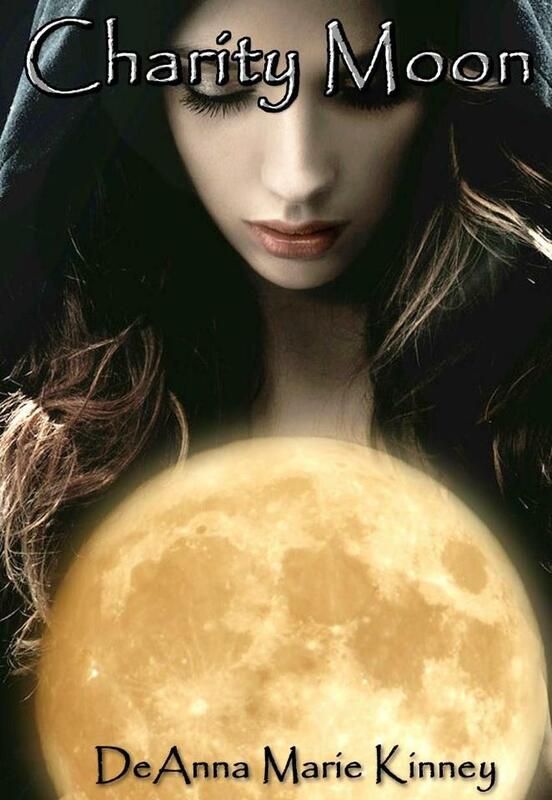 I am really into Fiction (Werewolves, Vampires, Witches anything like that.) But I do enjoy other genres of books. 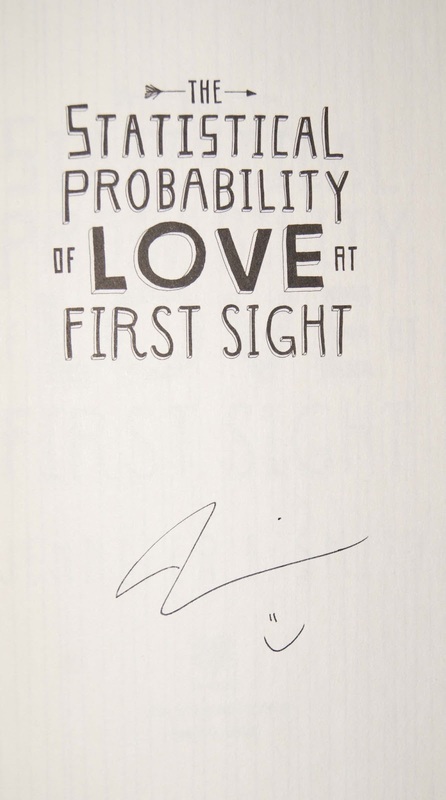 Is going to be auctioning books off soon to raise money for Help for Heroes! Will give update soon on where and when auctions are taking place. Grey Wolves by Quinn Loftis. Playing For Keeps by Kate Perry. Wolf Moon Rising by Miranda Simon. Timber Wolves by Tammy Blackwell. Mia's Way by Chloe Adams.